I've always loved drugstore makeup. I really believe that you can find high quality products at the drugstore for a fraction of the price you'd pay from more high-end retailers. 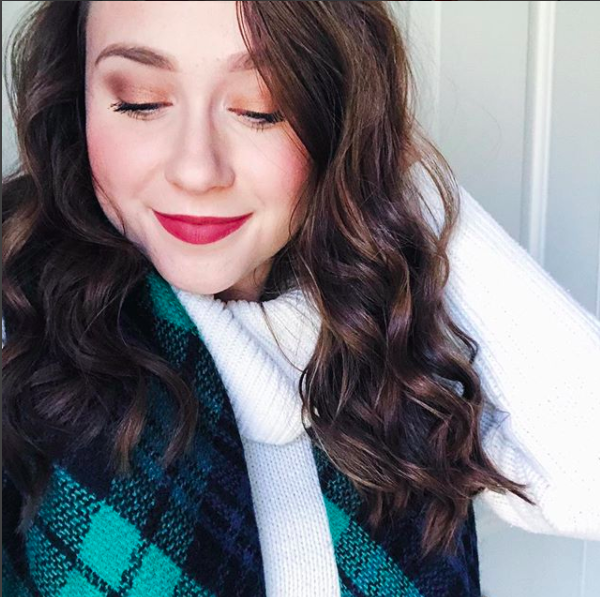 Although it can be fun to splurge on high-end products sometimes, drugstore products can definitely be more practical at times. 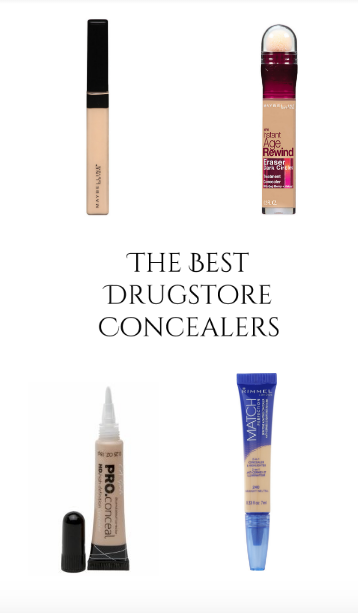 There are so many amazing drugstore concealers out there, but today I'm sharing with you my 4 favorites. 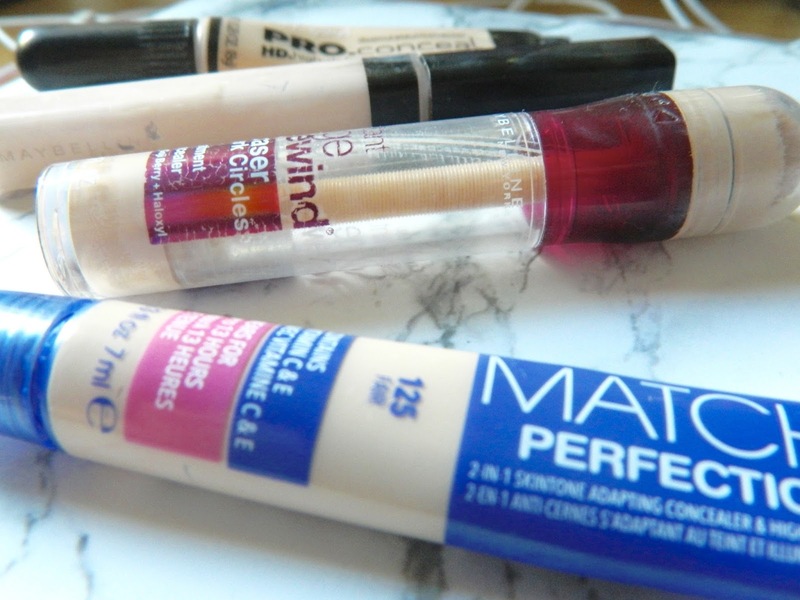 I'm pretty picky with concealers, so these are definitely the best of the best! I'm sure you've heard others talk about this amazing concealer, but it's truly one of the best. It's lightweight and looks really natural. At first, I thought the twist-up top was a bit strange, but the sponge is actually antimicrobial, so it's sanitary (not to worry). It's also supposed to reduce the appearance of dark circles over time, and who wouldn't want that?! I guess Maybelline just knows how to do concealers, because this one is fabulous as well. It works great under the eyes but it also works great for spot treatment. I occasionally use it under my eyes, but I like to use it for spot treatment in particular. It has amazing coverage and never looks cake-y on spots that need some concealing. This one is a bit of a new discovery for me, but I've been loving it. I've always struggled finding concealers that are light enough to highlight my extremely fair skin, but this one definitely does the job. It's very lightweight under the eyes and it's absolutely perfect for highlighting. This concealer honestly have so much coverage. It's crazy! The LA Girl Pro Concealer is under $5 and is definitely one of the best. I had to sift through the internet to find it, because I couldn't find it in any drugstores. I've heard from some people that they find LA Girl products at Walmart, but I personally have never seen it there. It's easiest to purchase it online! They have pretty much every shade imaginable, which is definitely a plus. 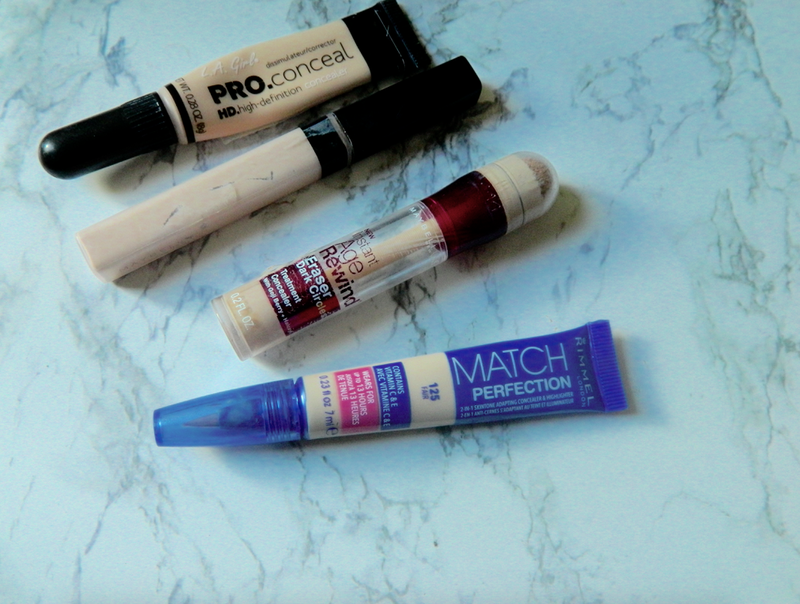 La Pro Conceal is definitely up there as one of my favourites! Such a great find for a great price! Aw they seems so nice! Ive always been a fan of Rimmel. I use the Maybelline age rewind too! Couldn't agree more with your review. These look great! Thanks for sharing, babe! I like the maybelline concealer. It's really great and I always tend to go back to it! Glad I could help girl! So true! I use LA Pro concealer and its amazing! I love it. Lovely review pretty. Thank you girl! SO glad you enjoyed!! I can't get enough of the maybelline age rewind concealer. I keep opting for that when my concealer runs out! Thanks for sharing this selection! I'd really like to try the one from Rimmel!